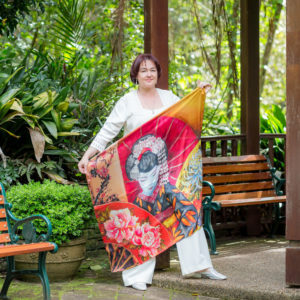 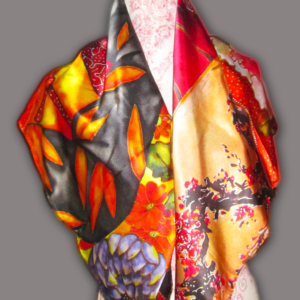 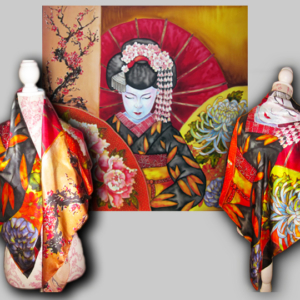 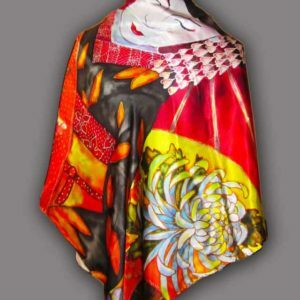 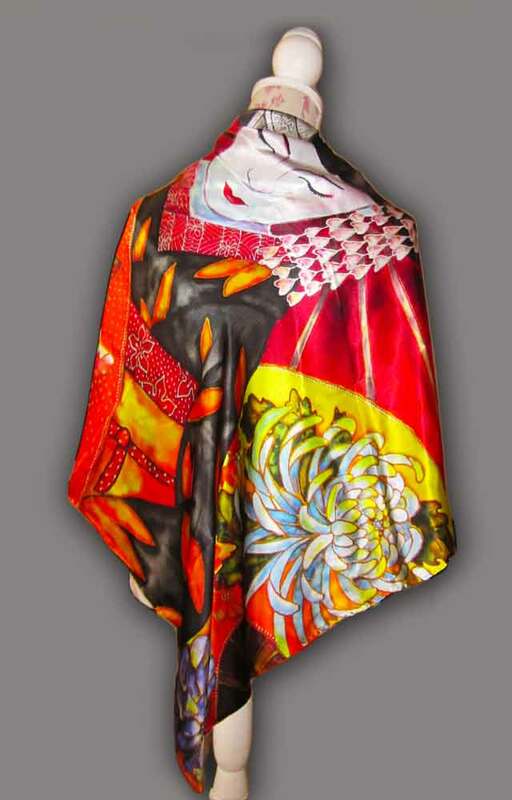 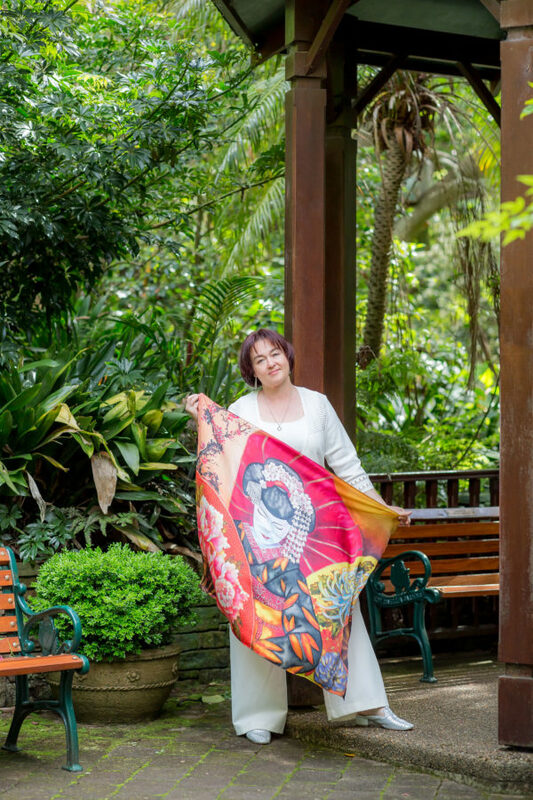 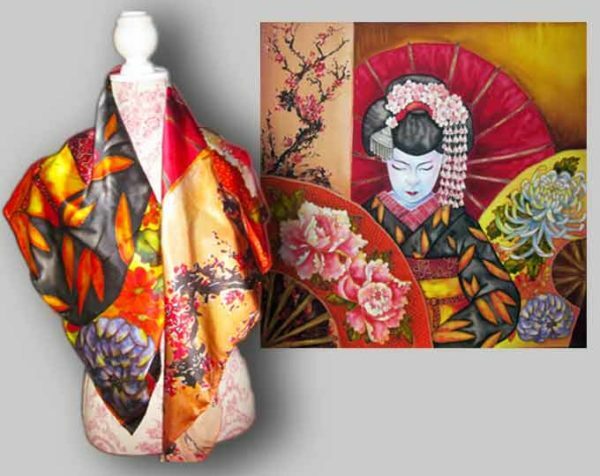 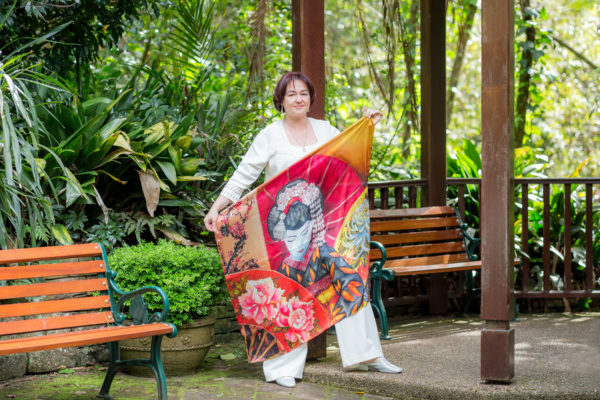 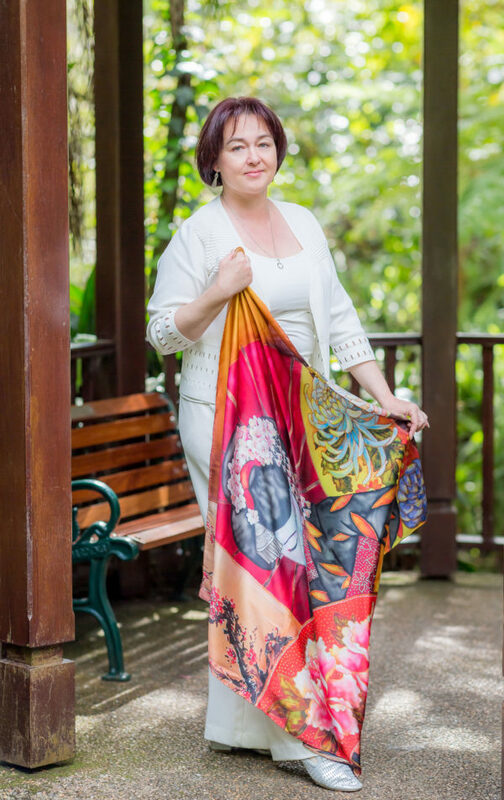 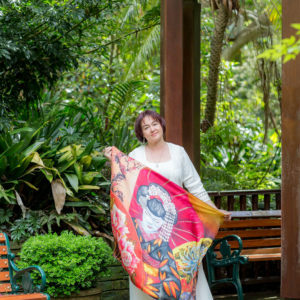 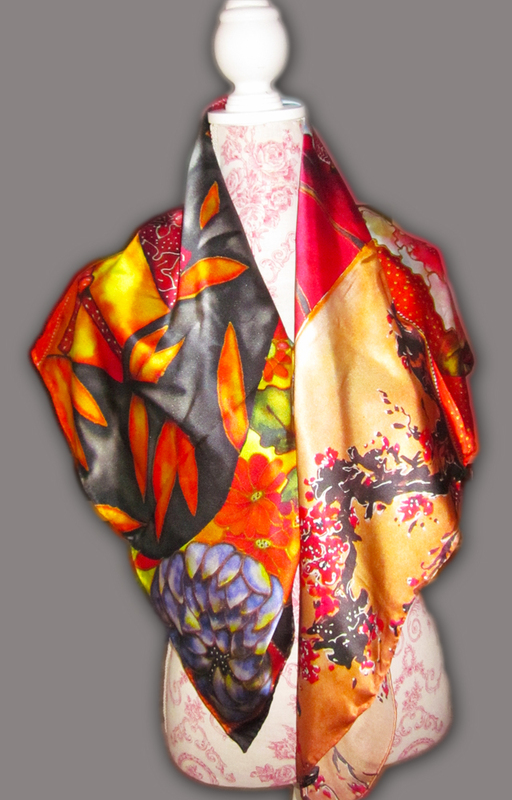 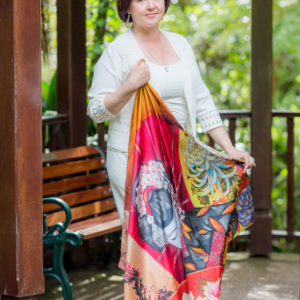 Inspired by famous Japanese artisan called geisha, this artwork represents grace, tenderness and women empowerment. 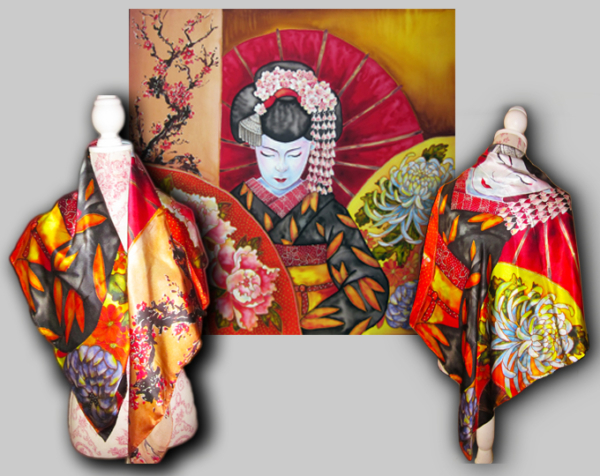 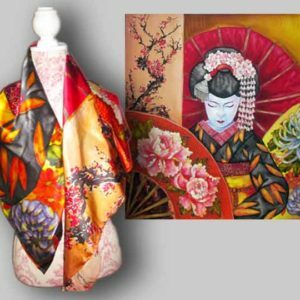 An unrivaled beauty enwrapped with a blanket of mystery, the geisha is an iconic image in the Japanese culture. Just like dreams, she portrays a rare kind of beauty that is elusive and untouchable. 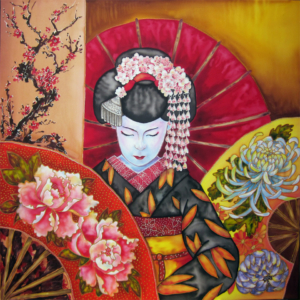 A master of her craft and a slave to no one, the geisha symbolizes the strength within every woman.